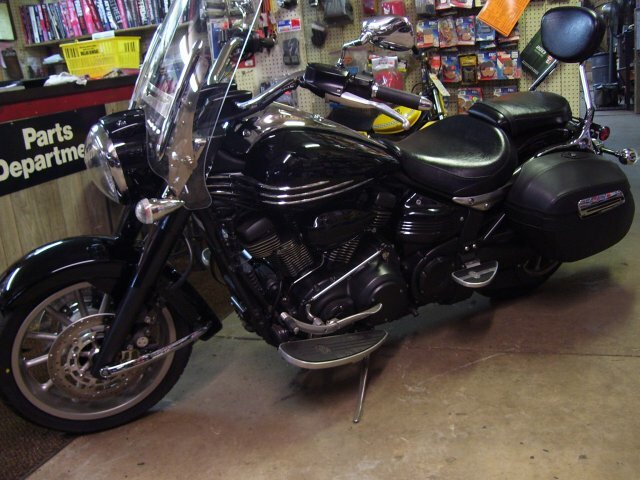 2009 Yamaha XVS950 V-Star Tourer $3995 !!SOLD!! 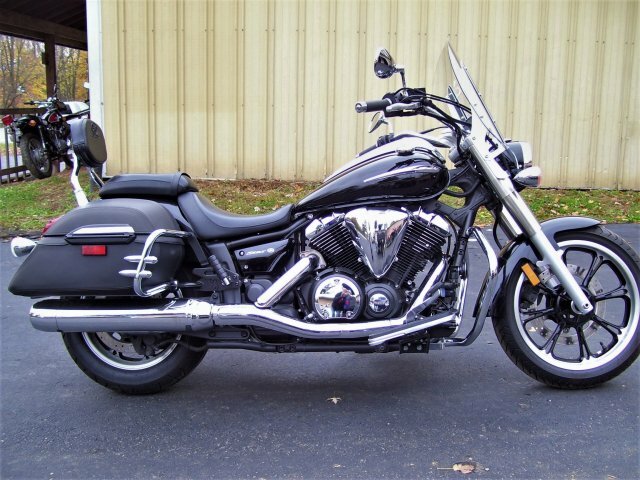 2009 Yamaha XVS950 V-Star Tourer Make someones Christmas extra special this year with our 2017 Holiday special. 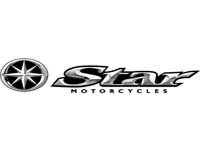 2009 Yamaha 950 V Star Tourer. Only 2300 miles. Features Fuel injection, Hard bags with leather cover, Saddle bag guards, Passenger back rest, Floor boards, Engine/ Highway guard. This bike was over $9000 new. Save thousands on this like new machine. Completely gone over by our service department. Fresh oil and filter. All original except newer battery. Only $3995 for this Holiday special. You won’t find a nicer bike for the price. We take trades also. 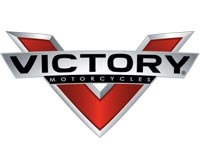 Always looking to buy 1960-1980 bikes. Lost titles are OK. Street or Dirt, any condition. We love old bikes! Call with any questions or stop in to see this super clean unit. $3995 plus tax and title fees. 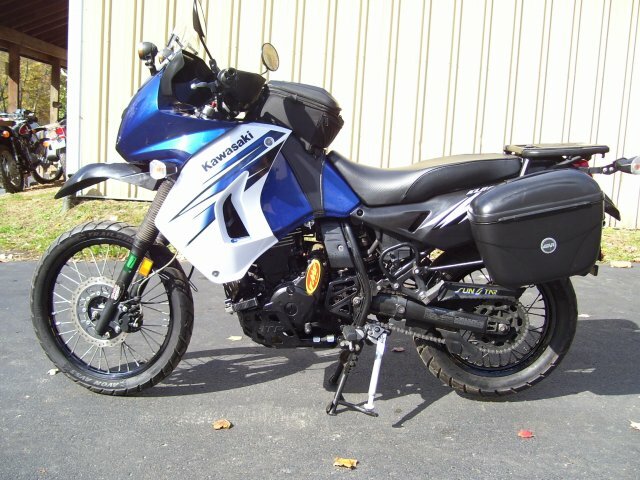 2012 Kawasaki KLR650 $4395 !!SOLD!! 2012 Kawasaki KLR650 If you are looking at this ad you probably know what a great machine these are, and what a cult following they have. This is a one owner machine. Bought new by a retired customer of ours. 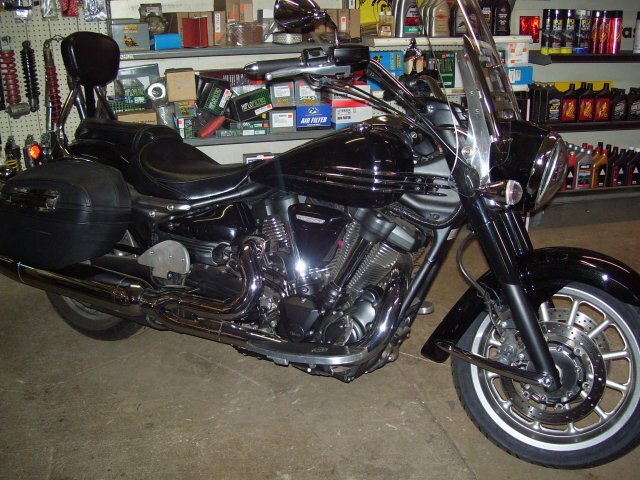 We have done ALL the maintenance and service on this bike since new. Also installed ALL the aftermarket goodies (over $4000 in just accessories). This was never ridden off road. Just touring the US and Canada. Has almost 60,000 miles. Runs and sounds great. That is quite a testament to these bikes. I have a complete sheet of aftermarket accessories for this bike. Here are a few of them: Galfer braided stainless lines front and rear, MRA touring winscreen, LED tail/brake and turn signals, Happy trail centerstand (adjustable) and lift handle, Happy trail skid plate and highway pegs, 4 way flasher kit, Kacko throttle lock, Front and rear electric sockets, Sargent seat, PIAA horn and driving lights, Progressive fork springs and complete rear shock assy (1”lower), FMF Q4 muffler, Dynojet carb kit, 2 K&N air filters (1 is a spare) Front sprocket 1 tooth larger and rear 4 smaller (for less vibration), Givi hard removable bags, Soupy’s performance side stand, Samco rad hoses, Includes a Progressive monotube fork kit (not installed $299). 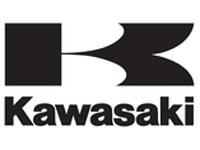 Always ran Kawasaki Semi-Synthetic oil. You will never find one this nice with these features for this price! Call with any questions. May take a trade. looking for vintage cycles. $4395 plus tax and title fees. 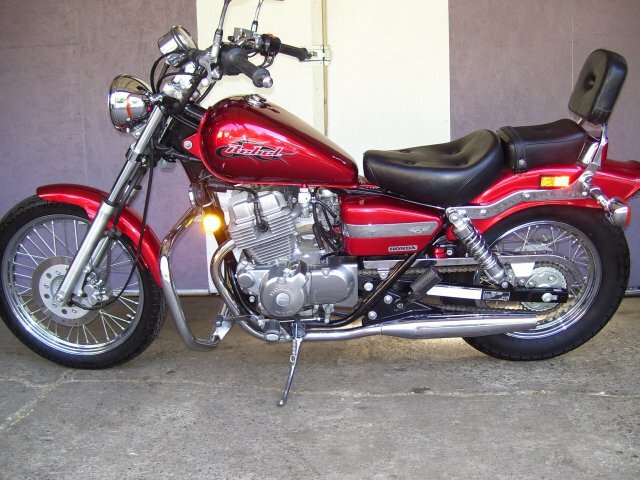 2002 Honda CMX250 Rebel $1695 !!SOLD!! 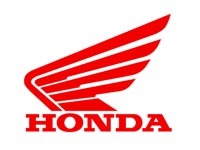 2002 Honda CMX250 Rebel Looking for a starter bike or just a gas sipping commuter? Here it is. 2002 Honda Rebel 250. Only 1200 miles. Beautiful candy red. 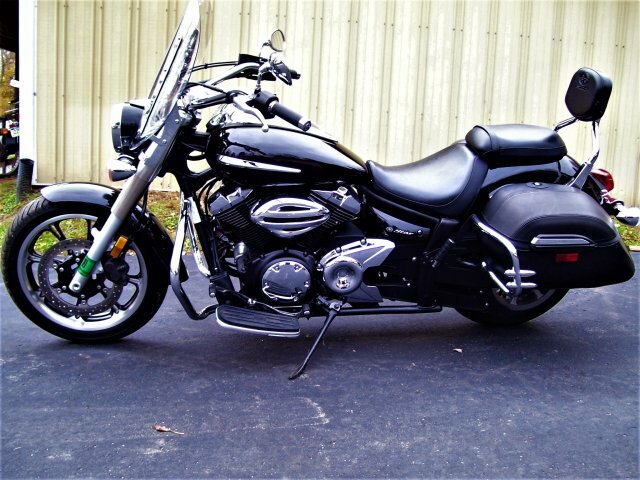 Extras include: engine guard, windshield, saddlebags and rear luggage rack. Hard to find a cleaner or lower mile bike than this one. 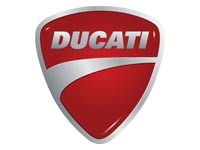 Has just had a service check here at our shop. Also has a newer battery. Only $1695. Won’t last long. May take trade or make us an offer. Save thousands over a new one. And remember we service what we and others sell! Call with any questions. May take a trade. Always looking for vintage cycles. Or stop in to see this low mileage cycle. $1695 plus tax and title fees. 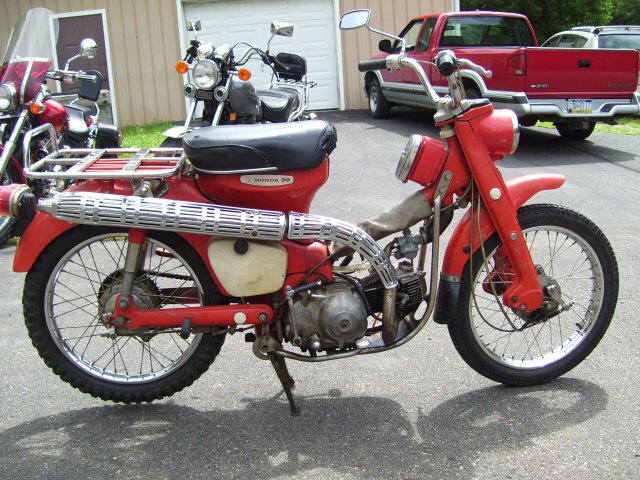 1968 Honda CT90. First year for the Hi/Lo range. Has Good Pa title. Runs but smokes. Could use a top end rebuild. Will need carb job. Would be a great candidate for a winter restoration. These little bikes keep going up in value. Hard to find one with a good title. May trade for vintage dirt bike or old Suzuki (pre 1979) street bike. Call with any questions. $750 plus tax and title fees. 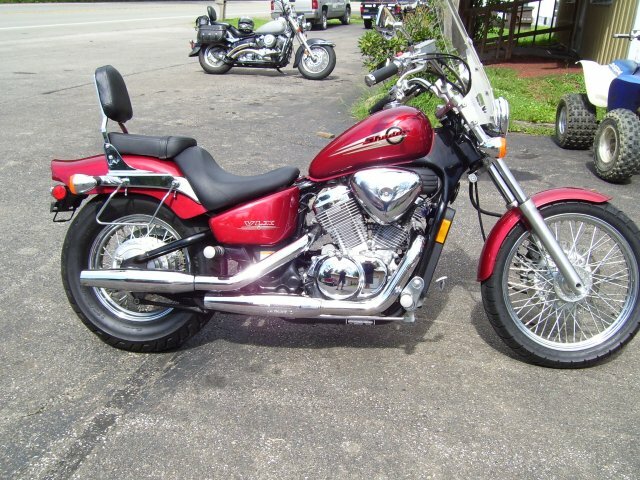 2002 Honda VT600CD Shadow VLX Deluxe $2275 !!!SOLD!!! 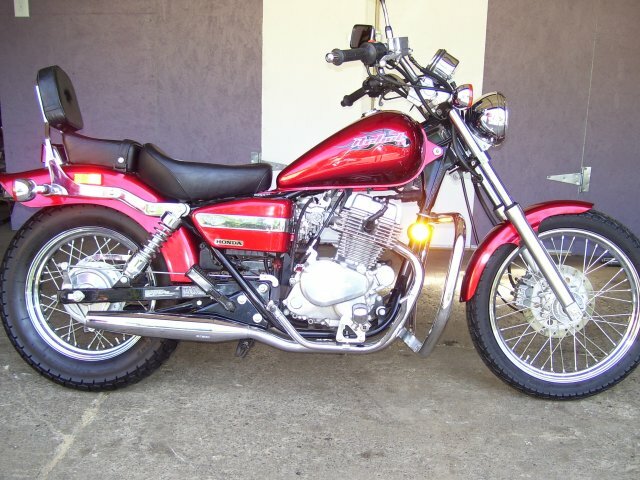 2002 Honda VT600CD Shadow VLX Deluxe. Low miles (2,277 miles). Has just been serviced and ready for years of riding. New front tire, new air filter, carb rebuild. Newer battery. Fresh oil and filter. Extras are: saddlebag guards, passenger backrest and windshield. This is a great starter bike or the next step up from a 250. Great gas mileage. May take a trade. Stop by and check out this low mileage beauty. $2275 plus tax and title fees. 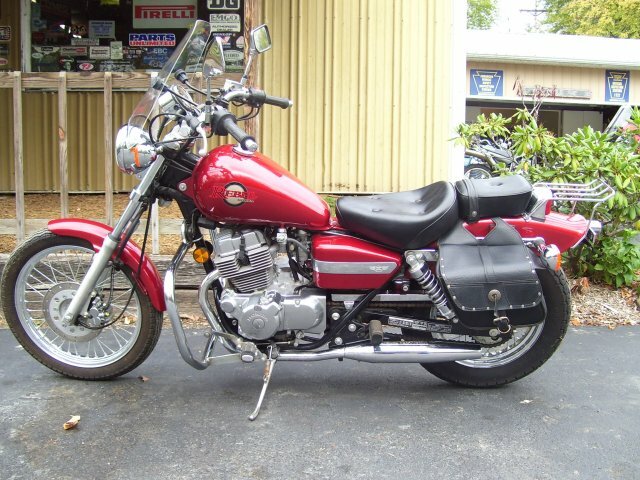 1990 Honda VT1100C Shadow $1975 !!!SOLD!!! 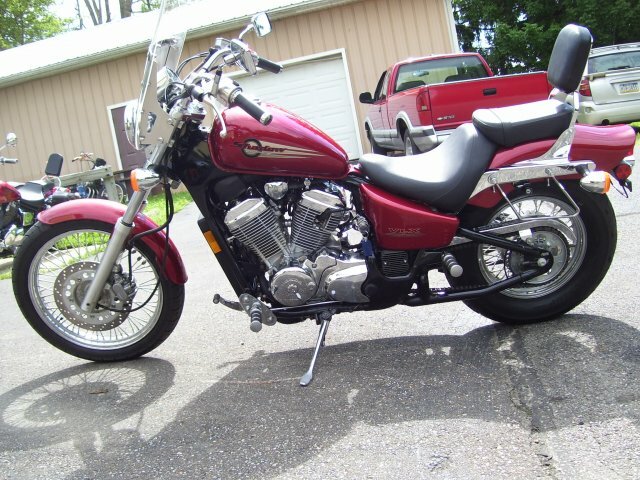 1990 VT1100C Honda Shadow. Low mileage bike. Only 18500 miles. Windshield, sissy bar, new front tire. Very recent rear tire. Just serviced. Front brake overhaul, flushed and bled. Hydraulic clutch system just overhauled. New slave cylinder, master cylinder kit, flushed and bled. Cooling system flushed and fresh coolant. This low mileage bike is ready for years of reliable fun. May take a trade of vintage dirt or street bikes. 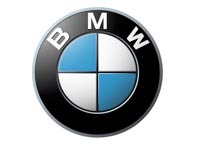 We will also be here to service your machine for you. Stop in and check this machine out. $1975 plus tax and title fees. 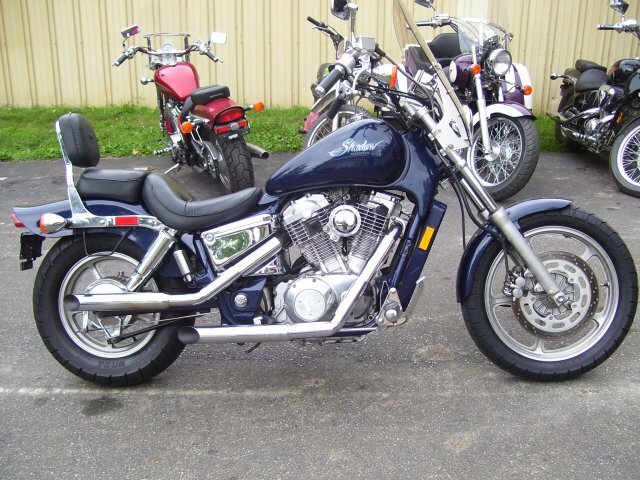 2006 Yamaha XV1900 Stratoliner Midnight $5495 !!!SOLD!!! 2006 Yamaha XV1900 Stratoliner Midnight. 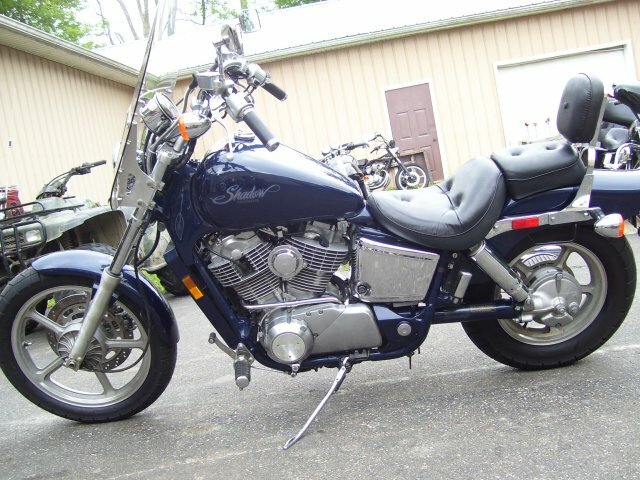 Here is a nice 2006 Yamaha XV1900 Stratoliner Midnight. This bike is close to mint condition! Unit sold for over $15,000 new. Has low miles, only 16,500. This unit has been completely gone over in our service department including new spark plugs, new air filter, new oil and filter, middle drive gear oil change, valve adjust. Also has new front tire. 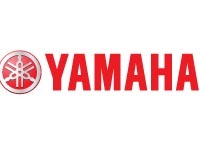 Has $200 optional Yamaha Passenger floorboards. This is a belt drive torque monster! Has removable saddlebags and windshield. May take trade. Call for any details. Average retail on this bike is $5975. There is nothing average about this bike! 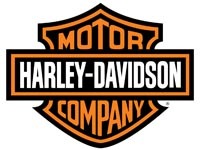 Save thousands over a Harley or new big V Twin. $5495 plus tax and title fees. 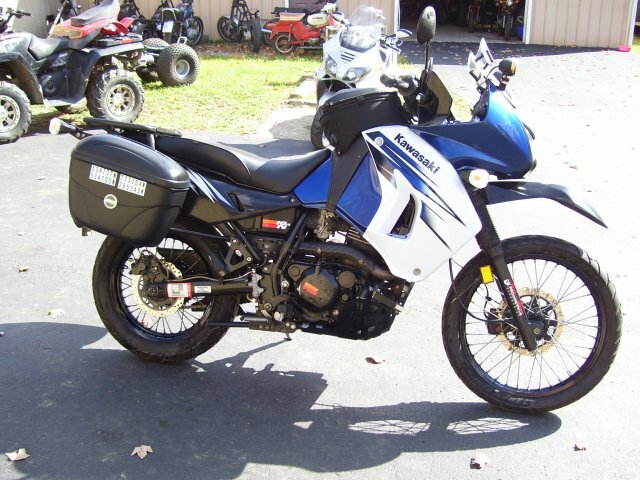 2007 Honda CMX250 Rebel $2175 !!!SOLD!!! 2007 Honda CMX250 Rebel. 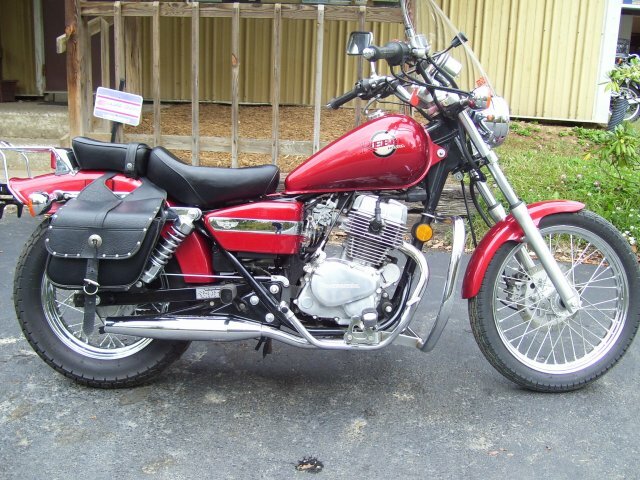 Here is a like new 2007 Honda 250 Rebel. Only 1500 miles. Engine guard, sissy bar, Fresh carb overhaul. Completely gone over. You will not find a nicer used Honda rebel. Why buy new @ $4190. Save thousands! May take a trade. 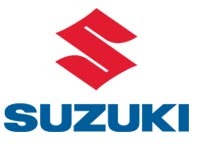 We will also be here to service your machine for you. Stop in and check this nice little machine out. Selling for $2175.00 Plus tax and title fees. 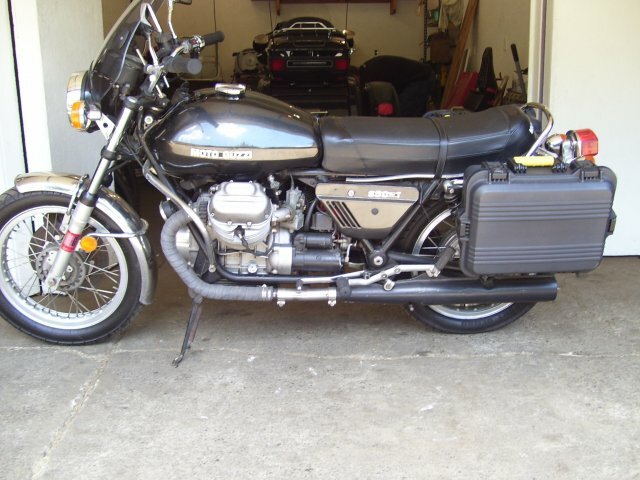 1975 Moto Guzzi 850T $3595 !!!SOLD!!! 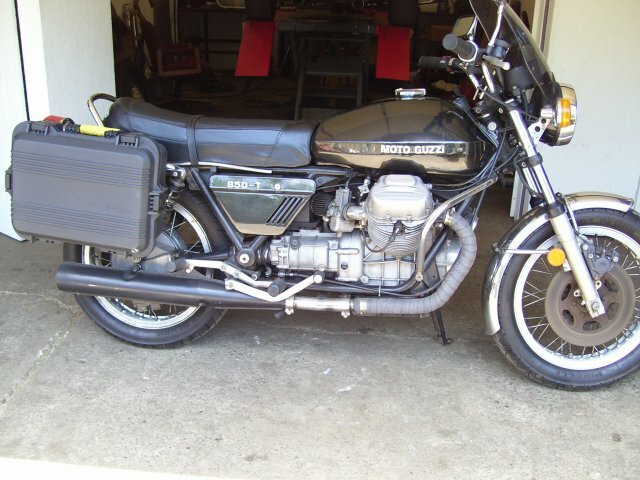 1975 Moto Guzzi 850T. Only 25,000 miles. Newer tires, gel battery, seat cover, Plano Panniers (saddle bags). Runs and looks good. 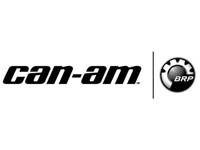 Has K&N air filters. 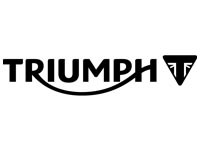 If you want a nice vintage bike that is reliable. This is the bike for you. 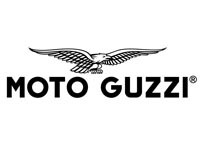 Or if you have always wanted a vintage Guzzi. This is much lighter and handles better than the Ambassadors or V7s. 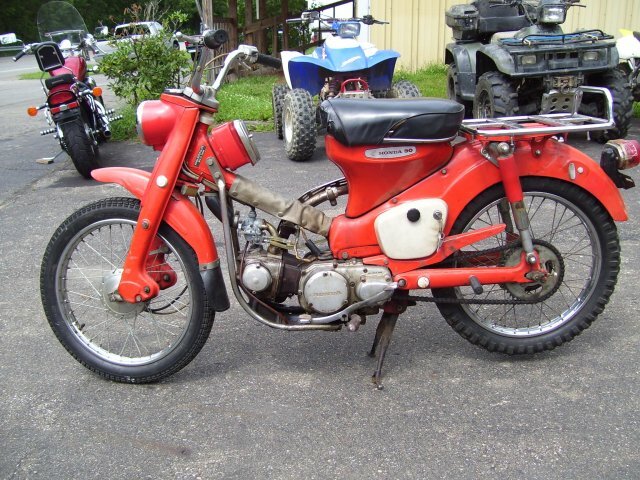 May take a trade of vintage dirt or street bikes, Before 1980. We will also be here to service your machine for you. Stop in and check this machine out. $3595 plus tax and title fees. 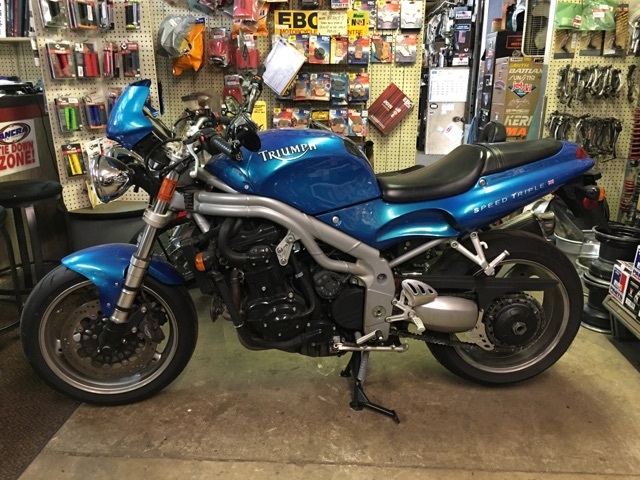 2000 Triumph 955i Speed Triple $2495 !!!SOLD!!! 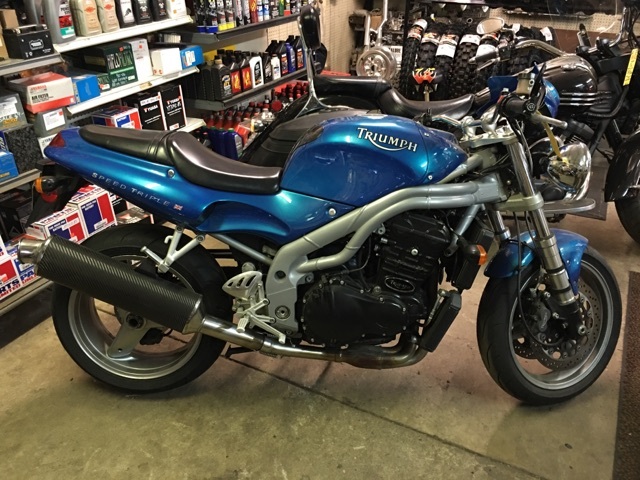 2000 Triumph 955i Speed Triple. Only has 13,550 Miles. Fuel Injected. Fresh oil and filter change with Mobil 1 4T synthetic motorcycle oil . Nice Dunlop Sportmax tires. Bike has performance Carbon Fiber muffler. Fresh PA inspection. Ready to ride. Feel free to stop down and take a look or email us with any questions. $2495 plus tax and title fees.